People we love. People who love us. From the start, we knew we couldn’t do this alone. We are lucky to have been able to surround ourselves with the best people to make this revolution happen, the ideal representatives from the entire ecosystem in the world of brass to learn from their needs and adapt to them: best in class trumpeters and ensembles, composers, publishers, and higher schools of music. Below are a few of those that we reached out to, o who reached out to us because they simply wanted to help and be part of this historical change. Dynamic performer, composer, producer and educator known by his contagious energy, and who by the age of 16 was playing lead trumpet in many of the big bands at Berklee College of Music and enjoying a freelance career. From 2001 to 2007, Rapa starred in the Tony and Emmy Award winning Broadway show, “Blast!”, performing over 2000 shows across North America, Japan and the U.K. His solo album “Life on the Road” and Rebelión” (with Zoltan Kiss, of Mnozil Brass), demonstrate his unparalleled fusion of Classical, Jazz and Tango sensibilities. In 2017, Adam launched his company, LOTUS Trumpets, featuring instruments of his own design. He performed as a soloist in Mexico, USA, Canada, Peru, Korea, Italy, Germany and France. From 2005 to 2016 he was professor at the Conservatorio de las Rosas in Morelia, Michoacán. He began a Doctoral Degree with Richard Stoelzel at McGill University in Montreal in 2016. 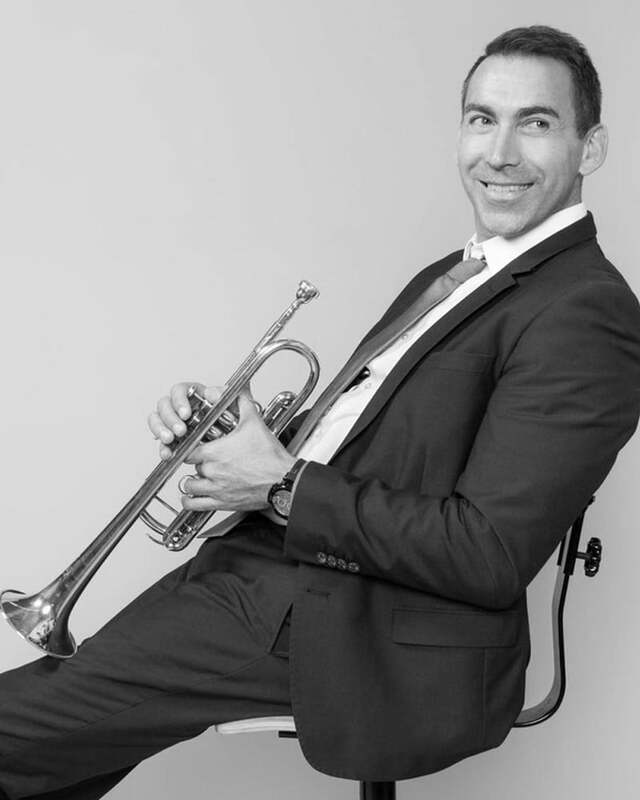 In August 2018 Alex will start his new position as Professor of Trumpet at Georgia State University in Atlanta. Praised for their “high level of musicality and technical ability” and for their “clean, clear and precise sound,” Axiom Brass has established itself as “one of the major art music groups in brass chamber music.” As the only Brass Quintet in 34 years to ever win the prestigious Chamber Music Yellow Springs Competition (2012), and the only American ensemble to ever win the Preis der Europa-Stadt Passau in Germany (2012), Axiom has also been named winners of the 2008 International Chamber Brass Competition and prize-winners of the 2016 M-Prize, 2010 Fischoff Chamber Music Competition, the Plowman Chamber Music Competition, and the Jeju City International Brass Quintet Competition in South Korea. Axiom’s commitment to education have inspired young audiences, earning the ensemble the 2011 Fischoff Educator Award. 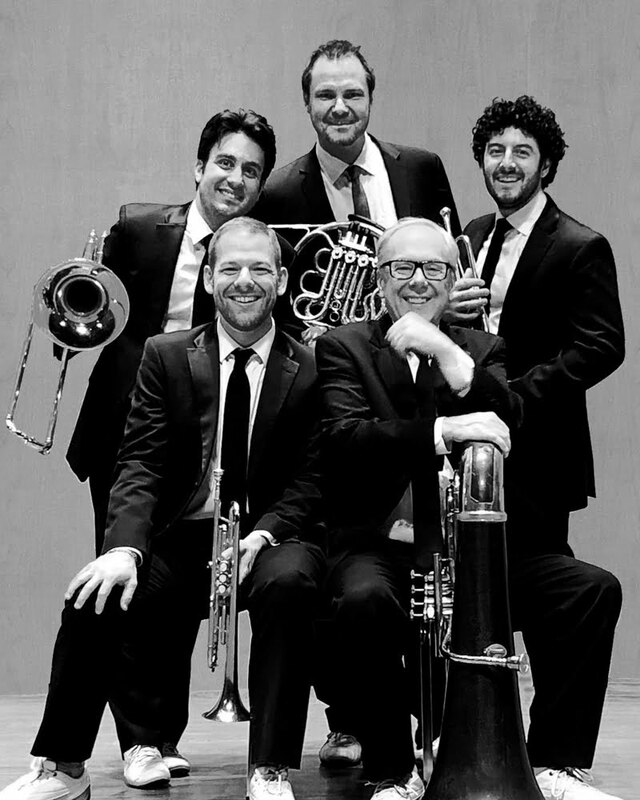 One of the most popular brass ensembles, Canadian Brass has truly earned the distinction of “the world’s most famous brass group. 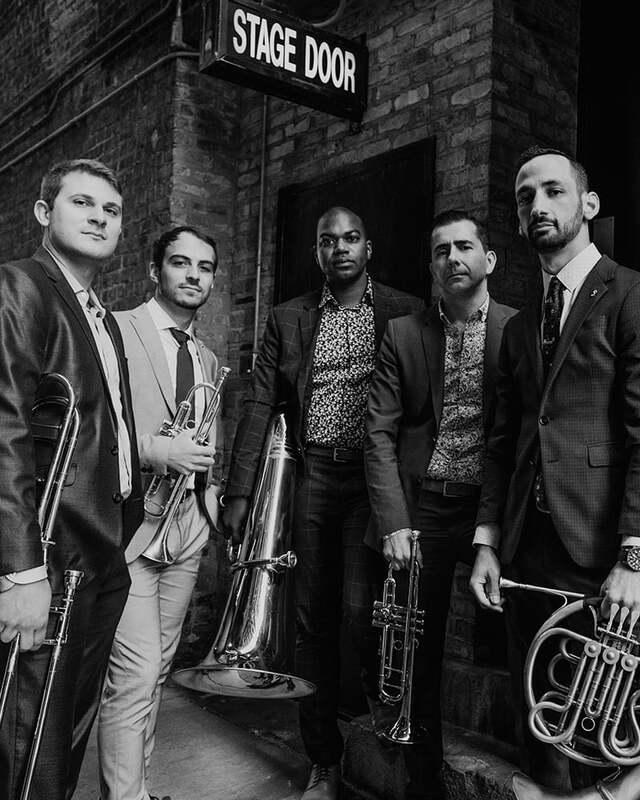 With a discography of over 130 albums and an extensive world-wide touring schedule, Canadian Brass is an important pioneer in bringing brass music to mass audiences everywhere. They have sold well over 2 million albums worldwide. 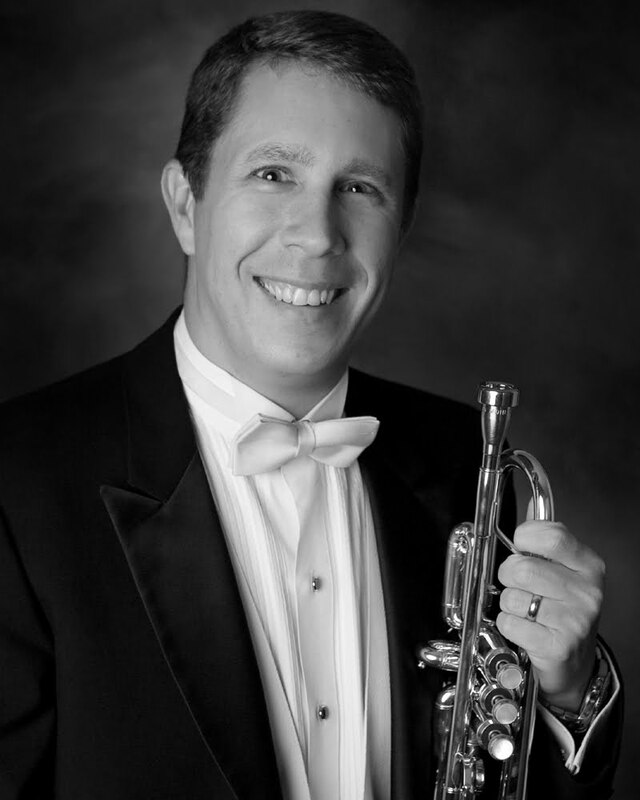 Classical trumpeter, James Ackley, is an internationally acclaimed trumpet solo artist, recording artist, pedagogue and author, with numerous appearances that have included orchestras, wind ensembles and chamber groups spanning the entire globe. 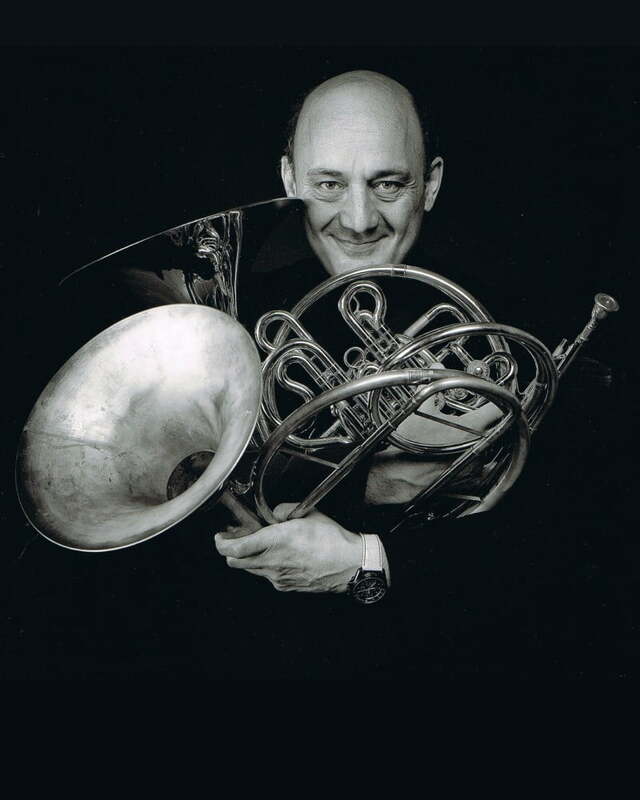 Awarded in numerous international competitions (Reims, Bad Harzburg, American Horn Competition, Porcia, Toulon) He is member of the National Orchestra of Spain, and also concertist and chamber music artist. His recordings "Mozart: the horn concertos K" with the Munich Radio Orchestra and Hermann Baumann as conductor, and "Just for Fun" with Miriam Gómez-Morán as pianist have won unanimous critical and public praise. As professor, he gives numerous courses all around the world. 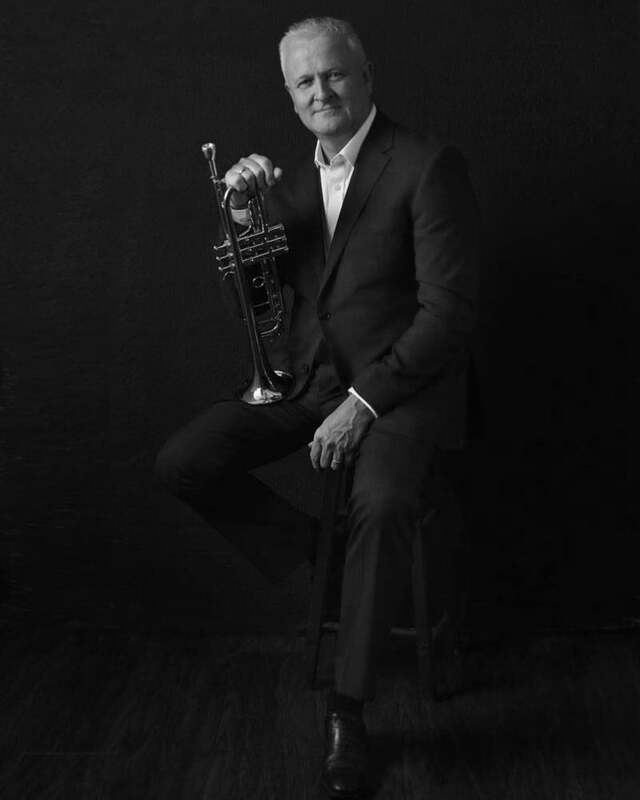 Is hailed as one of the most celebrated soloists in his instrument's history and was recently named ``International Brass Personality of the Year`` (Brass Herald). Jens has played in every major concert venue in the world: from the Philharmonics of New York, Los Angeles, London, and Berlin to Tokyo's Suntory Hall and even the Great wall of China. 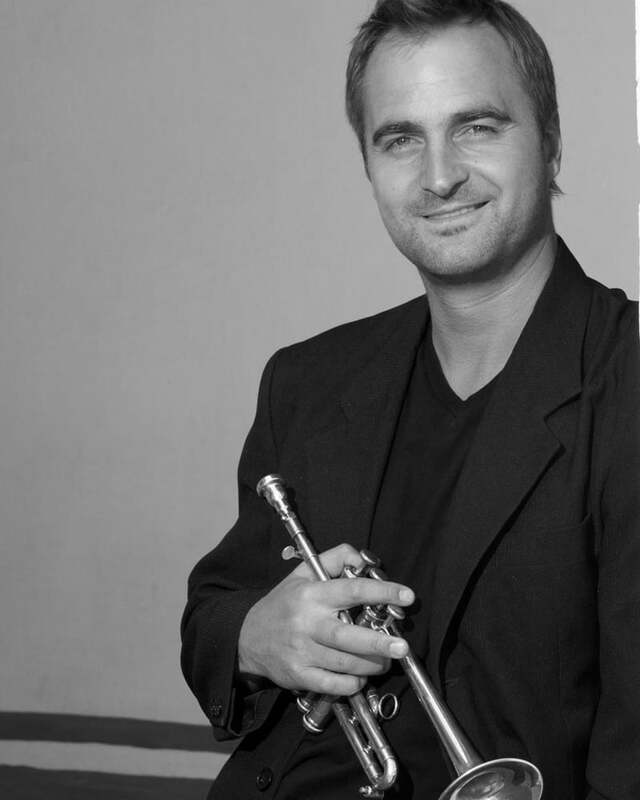 Trumpet teacher in Mestre Vert Conservatory in Spain, Master in Musical Research and Artistic Director to CIMVO. Frequently travel as a guest performer and clinician to Universities and festivals all over the world. He has premiered concertos written and dedicated to him in Europe and North America. Also European premieres to Vizzutti and Stephenson works. José is active in South Florida’s Latin music scene and toured the world extensively in Ricky Martin’s band for eight years . He appears in more than 150 commercial recordings with artists such as Celia Cruz, Gloria Estefan, Alejandro Sanz. Jose has performed on Late Night with David Letterman, The Tonight Show with Jay Leno, Saturday Night Live and the Grammys. 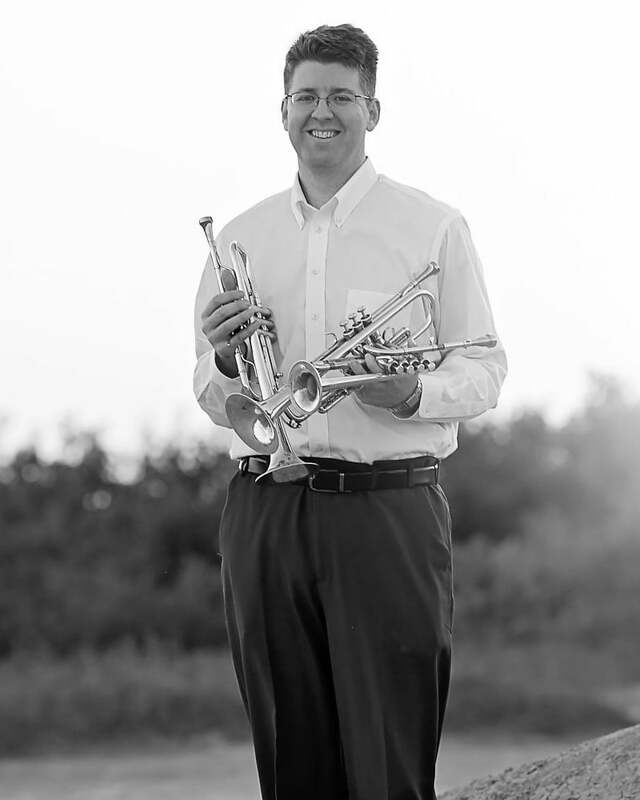 Kyle Millsap is Assistant Professor of Trumpet and Jazz at Texas A&M University-Kingsville. Along with overseeing the trumpet program, Dr. Millsap directs Jazz Band 3, the TAMUK Trumpet Ensemble, the Jazz Trumpet Ensemble, and performs with the Kingsville Brass Quintet. 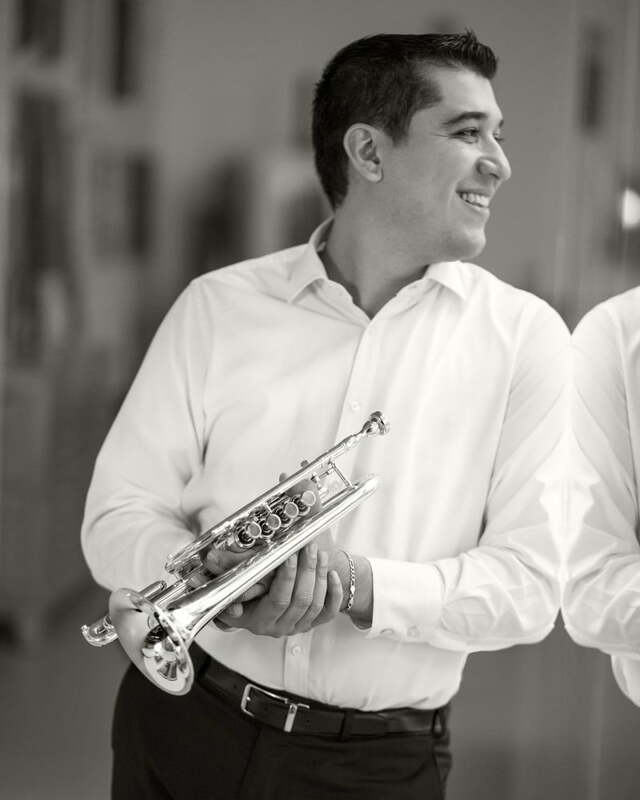 Trumpet Professor at Musikene and international soloist, his extensive trumpet trajectory includes many appearances as a teacher for masterclasses in many schools and universities and international festivals all over the world. He has also been a jury member for many international competitions. 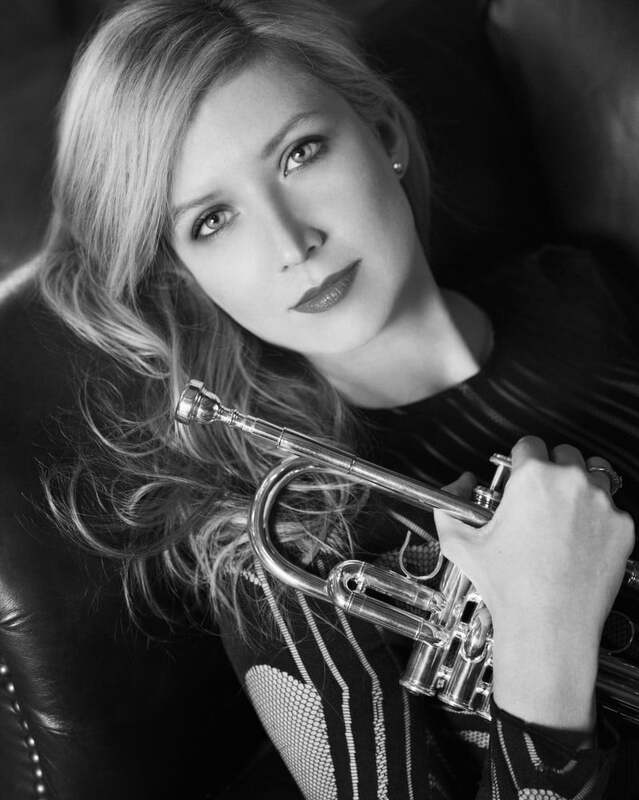 Classical Trumpeter and Gold Medal Global Music Award Winner Mary Elizabeth Bowden has been described by Gramophone Magazine as “brilliant” and “radiant in new repertoire for trumpet.” Bowden is highly regarded for her artistry and virtuosity as a soloist, and has been praised for the clarity, purity and power of her sound. She is the First Prize winner of the International Women’s Brass Conference Trumpet Competition. Bowden earned her Bachelor of Music degree from The Curtis Institute of Music. She was awarded her Master of Music degree in 2006 from the Yale School of Music. 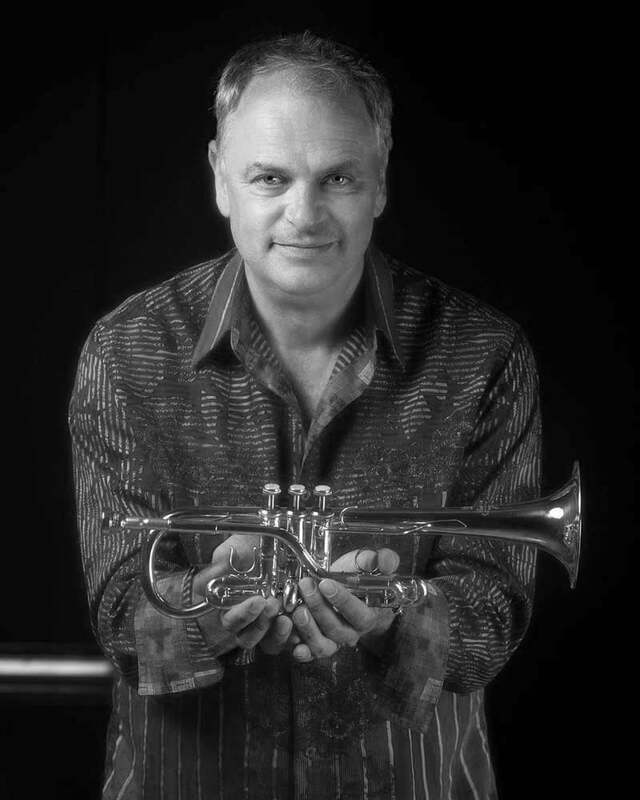 Principal Trumpet, clinician and professor of trumpet at The Royal Academy of Music and The Royal College of Music. 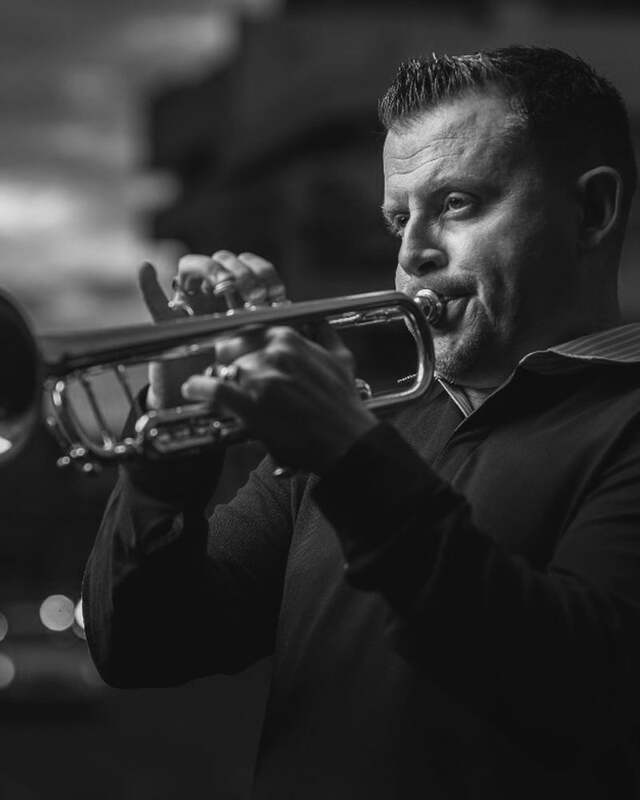 As Principal Trumpet in London’s West End, has performed in the most renowned musicals and also on many famous movie soundtracks. 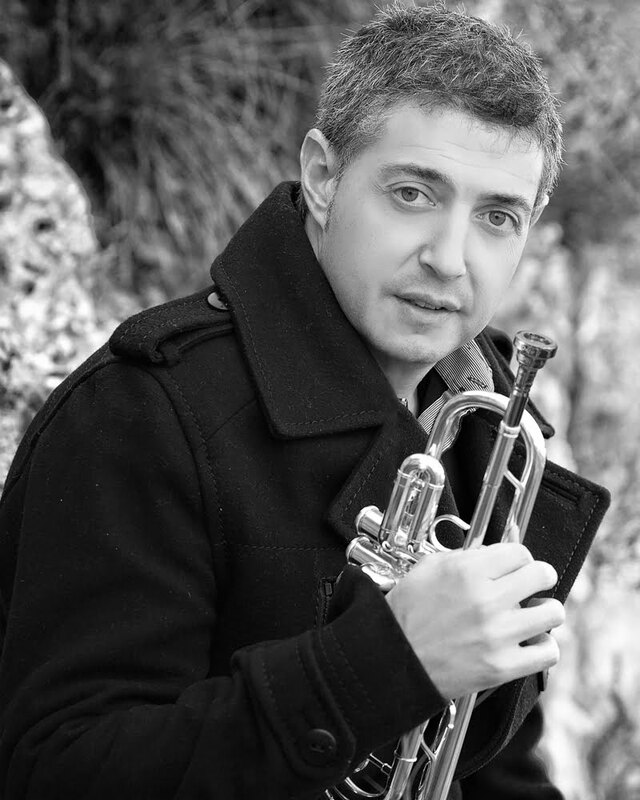 Principal Trumpet with the Grammy Nominated John Wilson Orchestra and has recorded a wide range of musical styles with many artists including Quincy Jones, Robbie Williams, Eric Clapton, The Orchestra of the Royal Opera House Covent Garden, The Royal Philharmonic Orchestra, Michael Buble, The Michael Nyman Band, The BBC Symphony and Concert Orchestras, London Brass, and The Glenn Miller Orchestra. International Trumpet Soloist. 1st Prize Maurice André Competition. Stomvi Artist. Deutsche Grammophon Artist. Gold medal Global Music Award. 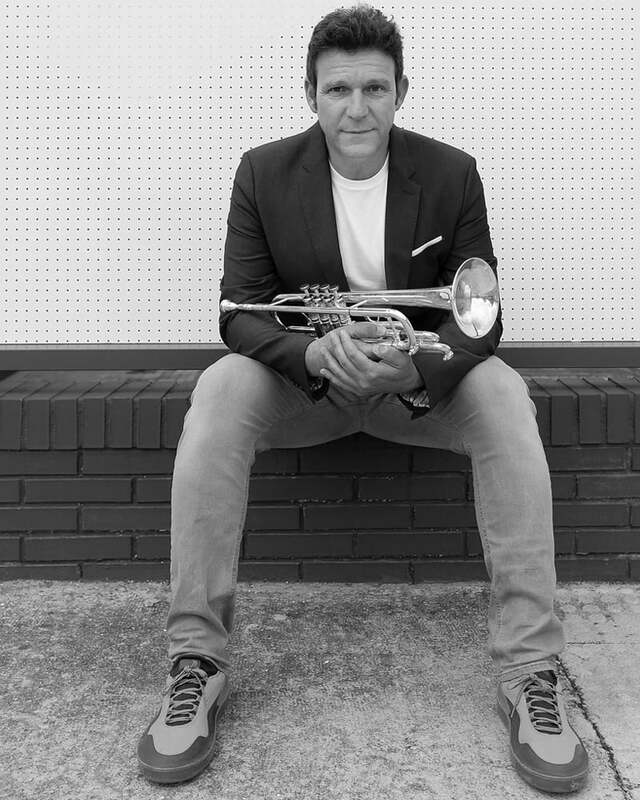 Renowned as one of the finest trumpet players of his generation, Paul is recognized for his ’pure technical prowess’’as well as his ‘’unusual lyrical gifts’’. 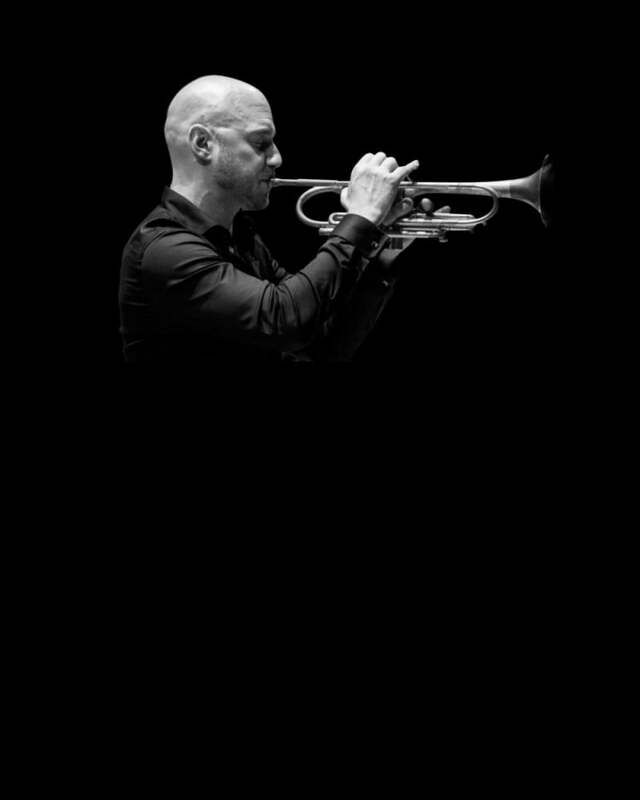 Principal trumpet with the Orchestre Symphonique de Montréal since 1995, he is regularly praised by the press as ‘’a spectacular soloist… a most impressive master of his instrument’’, a “great virtuoso… dazzling’’. 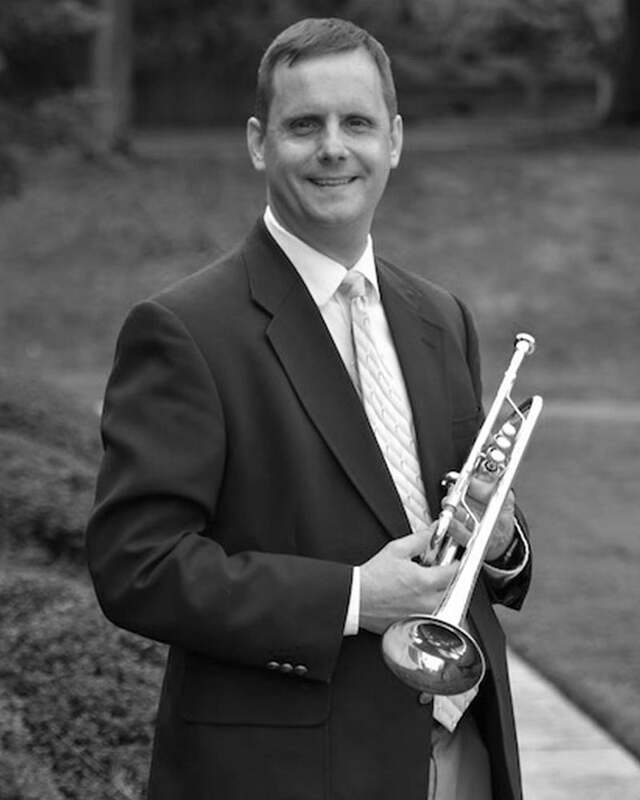 Professor of Music, teaches applied trumpet and coaches brass ensembles at the University of South Alabama. The 2011 recipient of the Andy and Carol Denny National Alumni Association Excellence in Teaching Award, he also won the College of Arts and Sciences Excellence in Teaching Award in 2007. 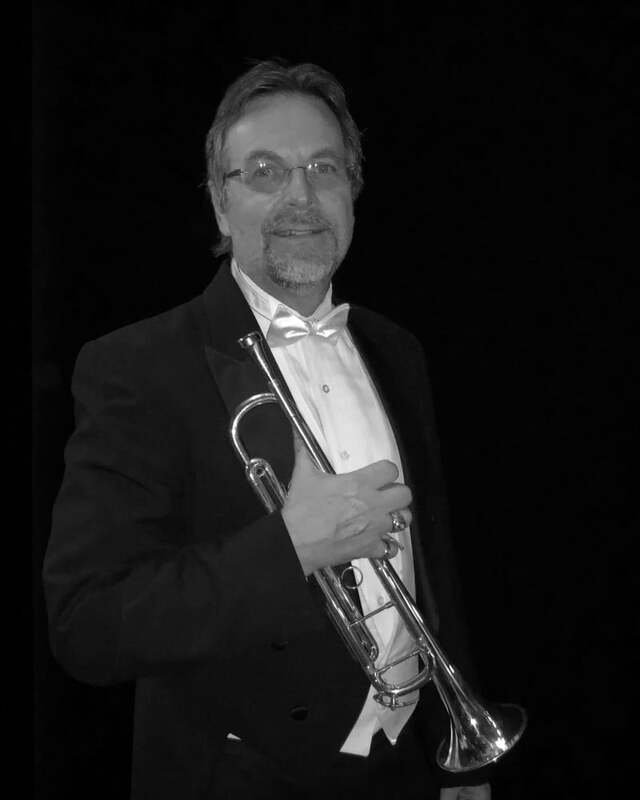 Principal Trumpet of the Knoxville Symphony Orchestra. As a winner of multiple competitions, most recently Chase participated with the Fountain City Brass Band, taking first prize in the Championship Division at the North American Brass Band Association (NABBA) Competition in 2016. Active soloist and recitalist. 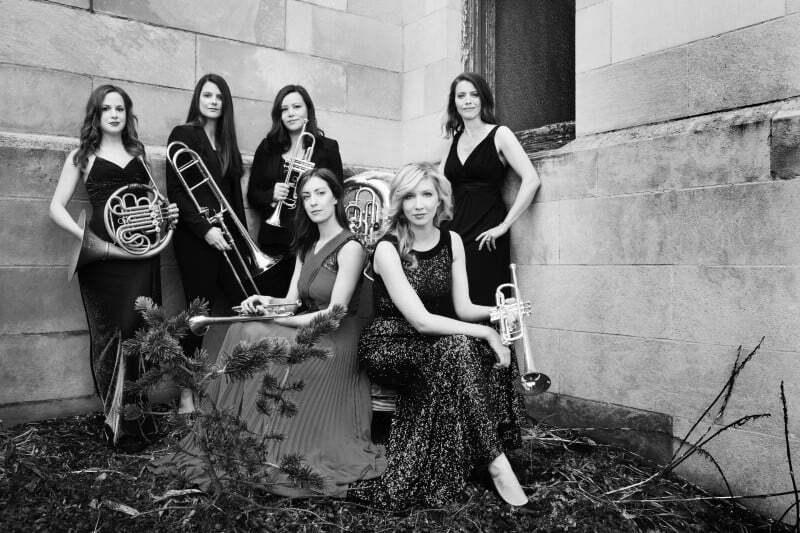 Seraph Brass is a dynamic brass ensemble drawing from a roster of America’s top female brass players. Performing primarily as a brass quintet or sextet, Seraph also performs as a larger ensemble of 10 performers. Committed to engaging audiences with captivating programming, Seraph Brass presents a diverse body of repertoire that includes original transcriptions, newly commissioned works, and well-known classics. Seraph released their debut studio album, Asteria, on Summit Records in January 2018, winning a Silver Medal Global Music Award. They won the First Prize in the 1996 Narbonne (France) International Brass Quintet Competition, the most prestigious event of its kind in the world. 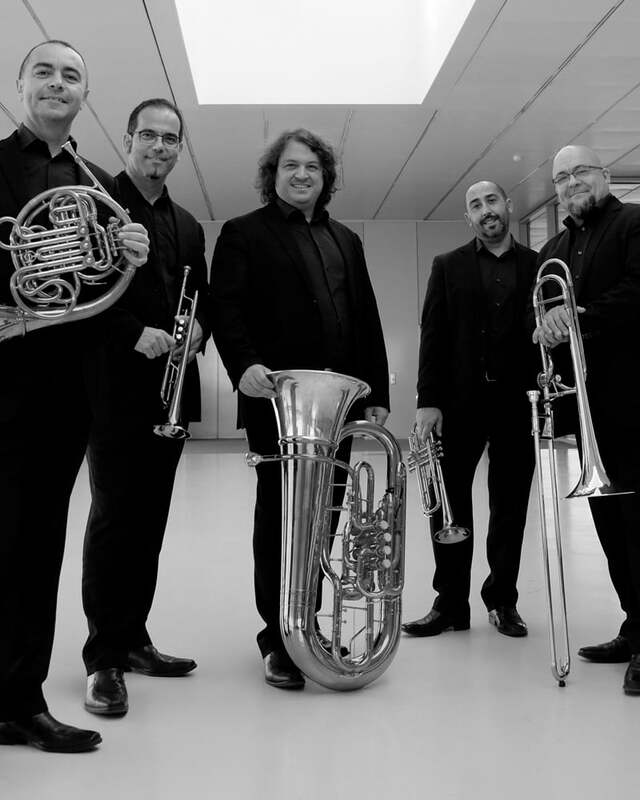 Spanish Brass has given hundreds of concerts across the globe. 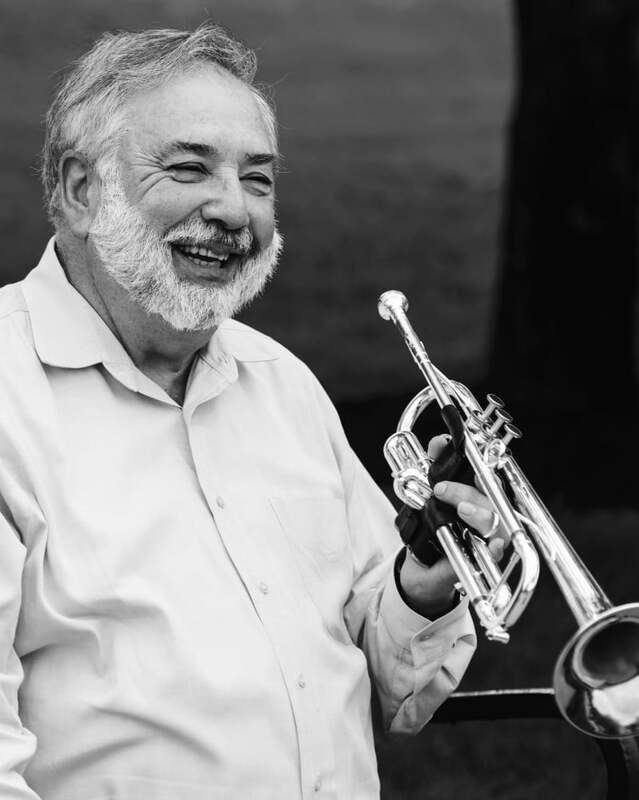 Vince DiMartino is one of the most sought after trumpet performers and educators. 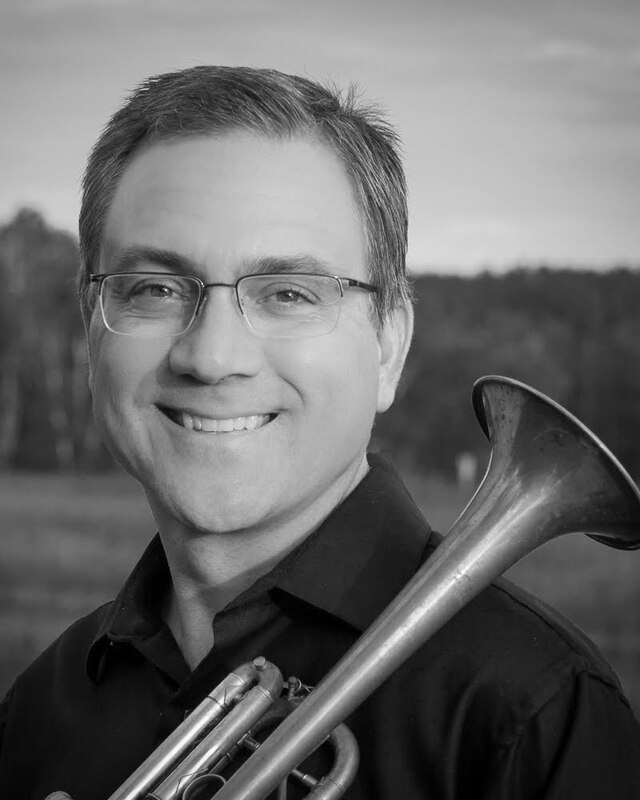 He has served twice as President and Vice President of The International Trumpet Guild as well as a member of its Board of Directors for two terms. 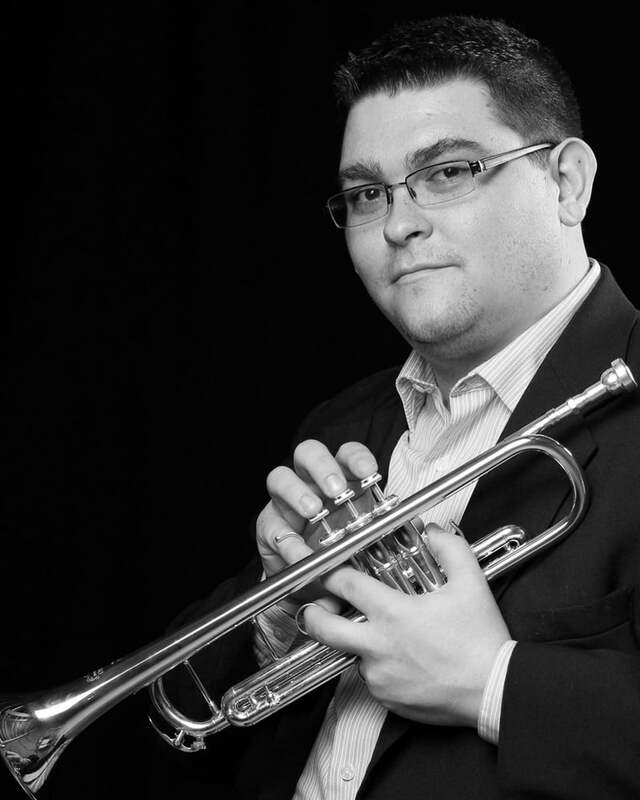 He has made over a dozen solo appearances at The International Trumpet Guild Conferences as a principal performing artist.